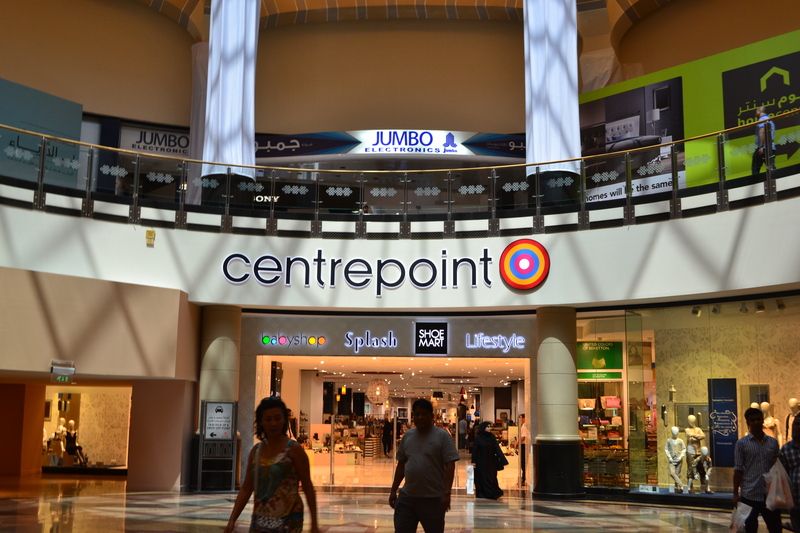 Centrepoint is ON-POINT in Ramadan 2014! Up until about a year and a half ago, my concerns revolved around ME, ME and oh yeah- ME. After giving birth to my one and only daughter, my energy has shifted toward a less selfish, and more “mommy” state. Before welcoming her into my world, I enjoyed Ramadan for the spiritual reasons of course, but also for that search for the “perfect Eid outfit.” I would hit the malls after iftaar, and right before Taraweeh in hopes of finding something that catches my eye. 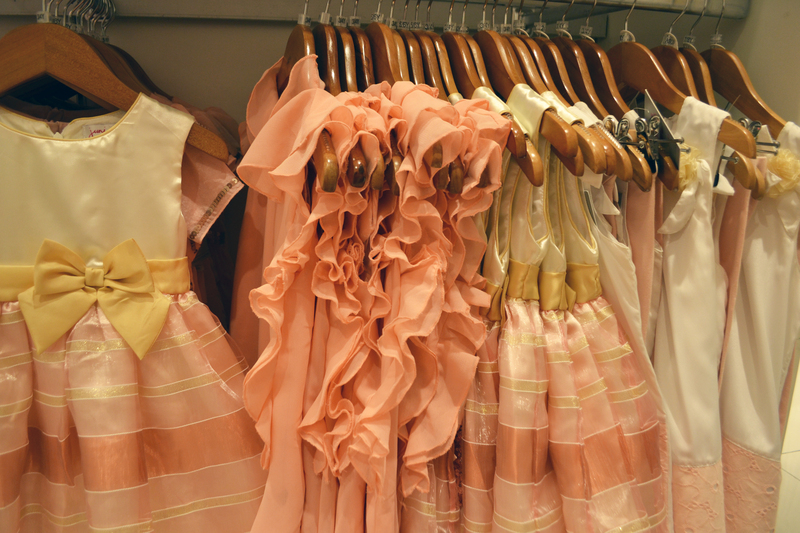 These days, I spend that same time looking for the cutest outfit for my princess. I find myself spending SO MUCH time trying to find a “fancy” but affordable look for her. 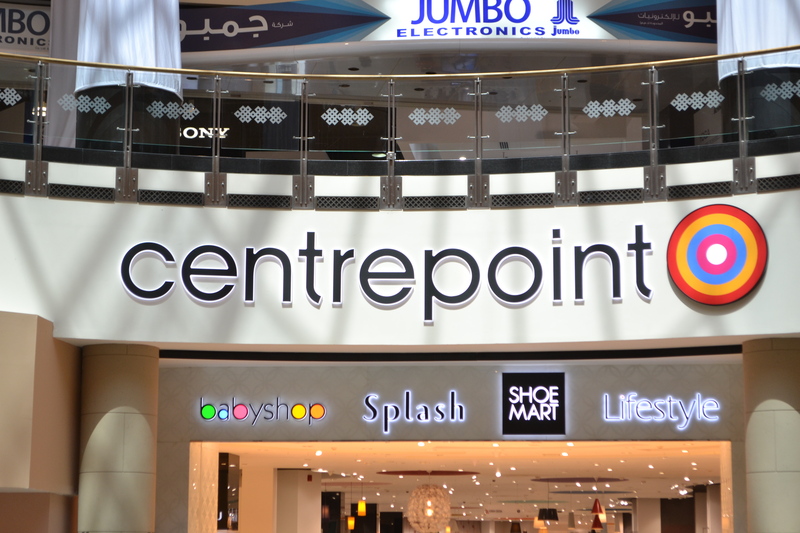 This year, Zainab’s Eid outfit hunt was made EASY by one company—Centrepoint Middle East! Before I delve into the awesome-ness that is Centrepoint—let me first put out this disclaimer. I LOVE companies who LOVE Muslims, and Centrepoint is THAT company. As a Modest Fashion Designer, it’s been SO hard to break into mainstream stores in the malls, and I find myself struggling to find “modest clothing” even in Dubai, UAE – the soon-to-be NEW Fashion capital of the world. SO, when I see a company that promotes Muslim holidays, modest fashion and cultural traditions– I automatically throw my support & hard earned money their way. This year– not only did Centrepoint create a beautiful Ramadan display that welcomed expats, and locals alike—but it was clear and evident that they spent a pretty penny on making their RAMADAN COLLECTION their BEST yet. The Collection featured clothing for children aged 0-teen. And let me tell you—it was VERY well-thought out. 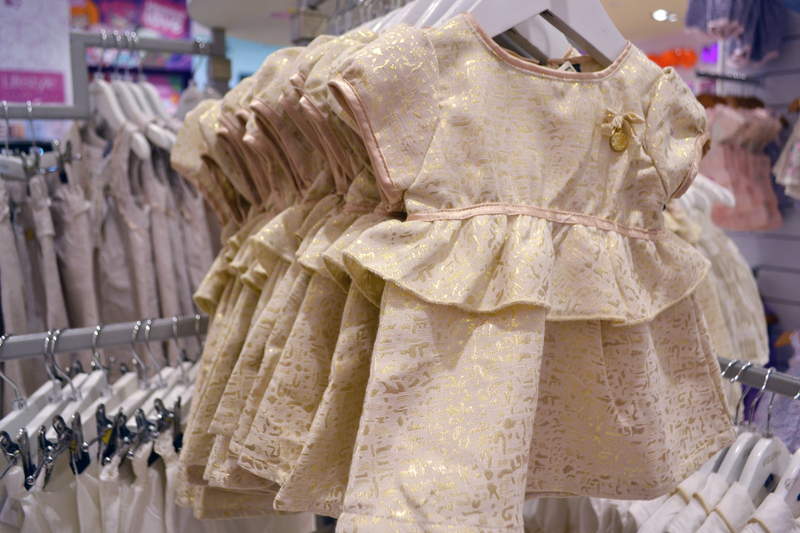 From adding lace accents, pearls, ruffles to jewels and sparkle (OH MY!) to their perfect fabrics choices that were so elegant, and very high quality they hit the nail on the head! But what was most surprising of all was that these beautiful, fancy, chic and ON-trend pieces were incredibly affordable starting at 29 AED! For the first time EVER, I had 12, yes TWELVE Eid outfit options I just couldn’t live without. I narrowed it down to 5 looks, and just couldn’t leave without any of them! Oh and did I mention I also hit up the women’s clothing section to snag a few looks for myself as well– I guess old habits die hard ;) So THANK YOU to Centrepoint for making FAMILY shopping easy, comfortable and affordable. From your polite and helpful staff, to your innovate designs for infants, children and adults—I’m loving what you’re sending our way! In our 2.5 hour visit, Zainab had a good time in the store as well and I will be adding a short video of her in Centrepoint soon!